London Oxford Airport customers will soon enjoy even faster access to London when a groundbreaking high speed rail service linking brand new Oxford Parkway Station with the capital is launched on October 26th. 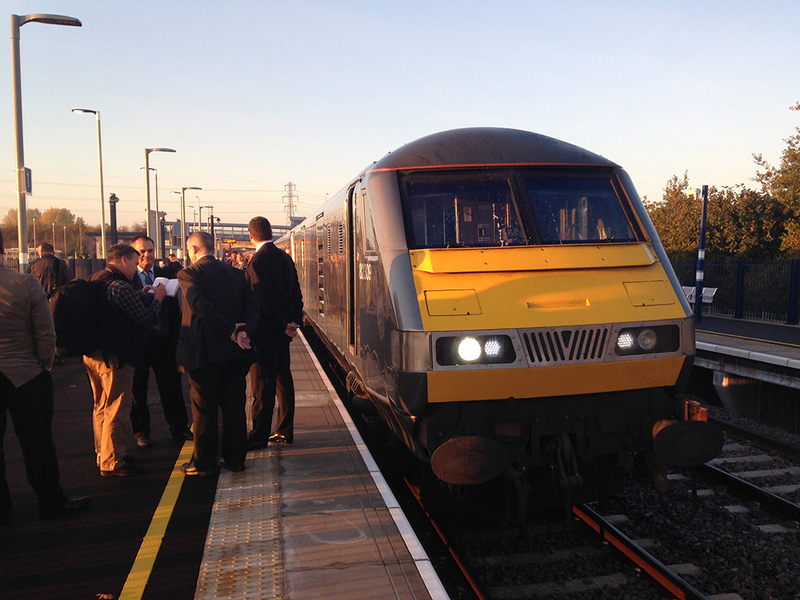 Oxford Parkway station which marks the first railway station to be built in Oxford for nearly 80 years is located just five minutes’ drive from London Oxford Airport. It will serve Marylebone Station in the heart of the city in under one hour – shaving approximately 15 minutes off the total journey time from the airport. Most importantly the ‘high speed trains’ will run from Oxford Parkway every thirty minutes. This exciting new service will offer more choice for airport customers particularly for busy business executives needing to reach the city with ease and efficiency. Customers arriving by business jet would be welcomed at the airport and be in the centre of London in just over an hour. Only the helicopter is quicker – at 22 minutes direct to The London Heliport in Battersea. This new rail link comes as London Oxford Airport reports a continued increase in business aviation traffic during 2015, bolstered by regular activity from established operators such as Air Hamburg, NetJets and Bombardier Challenger specialist VistaJet. London Oxford Airport’s Oxfordjet business aviation facility can handle aircraft from the smallest of compact private jets to Gulfstream, Global Express and larger passenger airliners of 100-plus seats including the Embraer E190.